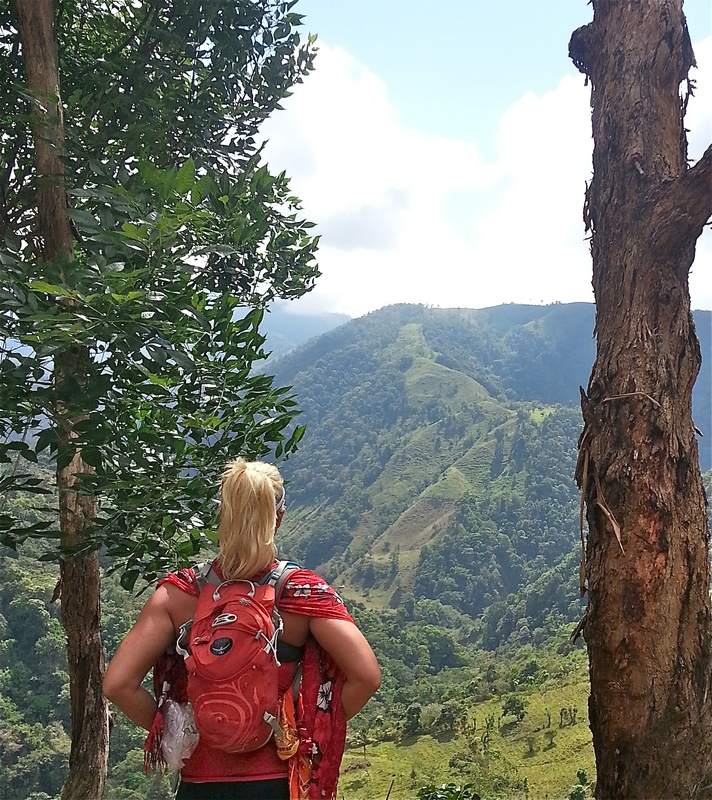 I wanted an adventure and to see Costa Rica outside of the resorts. So I found one with Coast-to-Coast Adventures. In 12-days, we went coast-to-coast, traversing Costa Rica, 234 kilometers (145 miles), from the Pacific to the Atlantic Coasts, all by hiking, mountain biking, rafting, and kayaking. The actual physical adventure would take just eight days, with a few days on each end of the trip for rendezvous, rest, and travel. The company provides the bikes, rafts, kayaks, guides, food, and handles the logistics. All we had to do was show up with a sleeping bag, sleeping pad and be ready to move. We met our tour guide and small group of fellow adventures in San Jose. From there, we took a private bus to Quepos, a small town next to the popular resort area of Manuel Antonio. Our adventure began here. Over the next week we would cycle and hike to the towns of Naranjillo, Santa Maria, Turrialba and La Cruz, alternating between camping and staying in cozy bungalows. 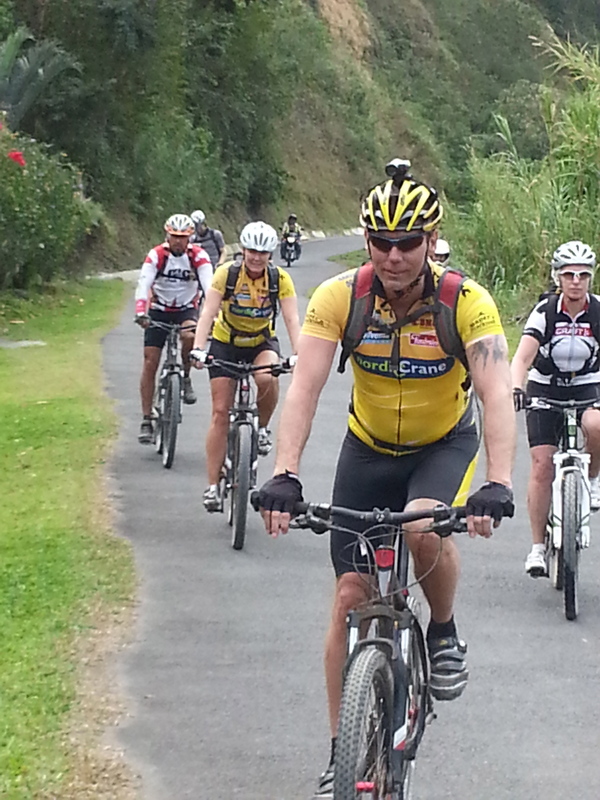 In La Cruz, we traded in our mountain bikes for some whitewater rafting on the Pacuare River. We made our way through the class III and IV rapids to a beautiful jungle oasis called El Nido del Tigre (Tiger’s Nest). 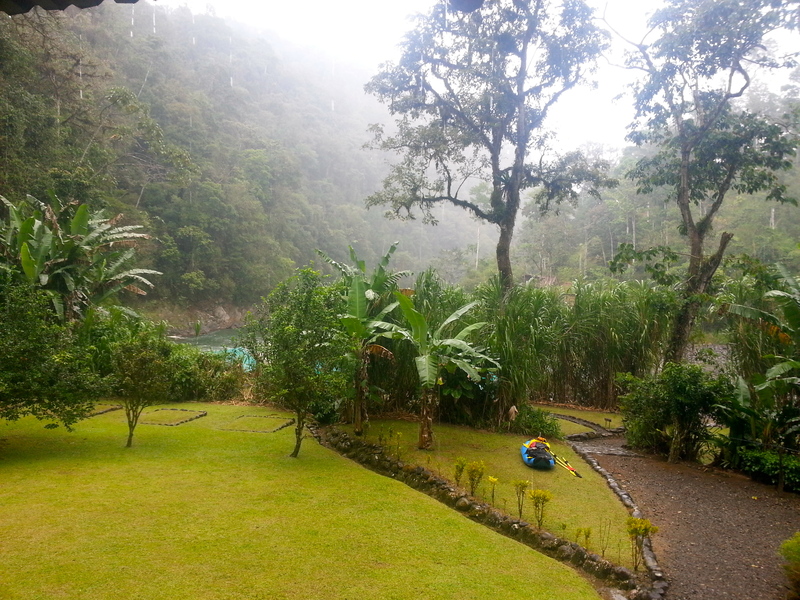 There we spent 2 nights resting and relaxing before getting back on the river to Finca Pacuarito. There, we camped and the next morning exchanged our whitewater raft for kayaks. 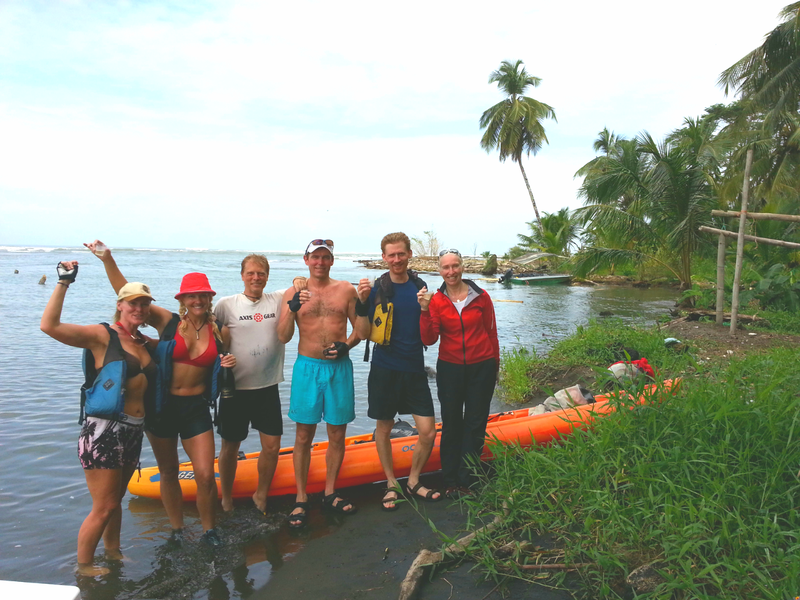 It was here on our last day we kayaked a calm Pacuare River to the Caribbean Sea. This was a physical and fun trip. 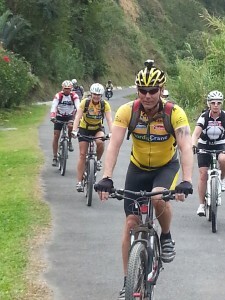 If you are in good shape, motivated and want a unique way to see see Costa Rica, check out Coast-to-Coast Adventures!